We have always shipped to the USA and opened up to Canada earlier this year. 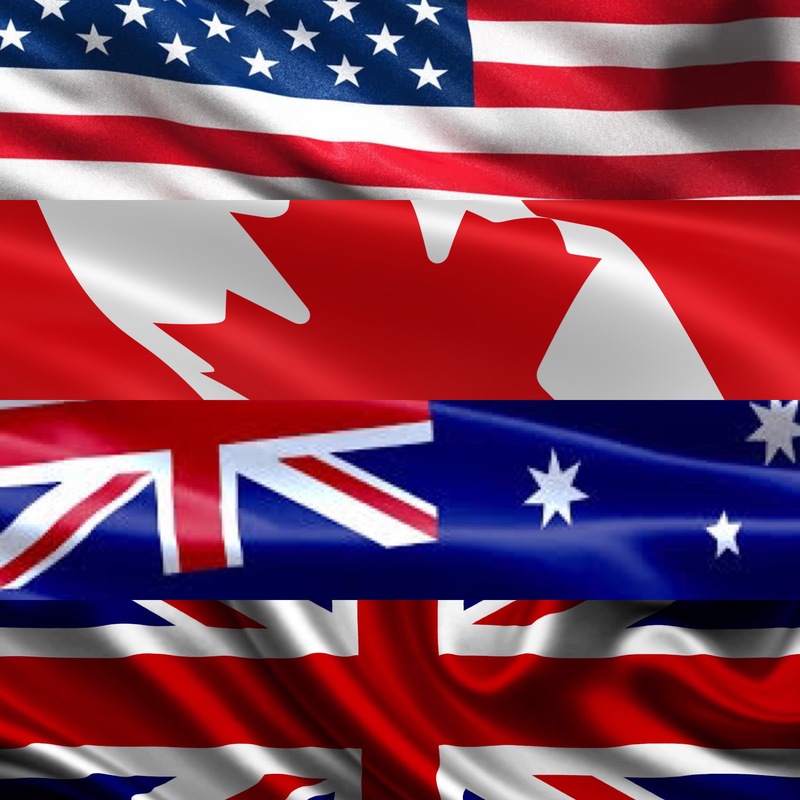 We have now expanded to Australia and the U.K.
As we continue to grow we will open up to other countries. Where would you like us to sell to next? email sales@stickerboost.com and let us know! Sponsorships are currently only available to USA and Canada. We will expand as we make sure everything to Australasia and U.K. is running smoothly.